Seven years ago Matthew Moinian was a 16-year-old kid whose mom still picked him up at school. 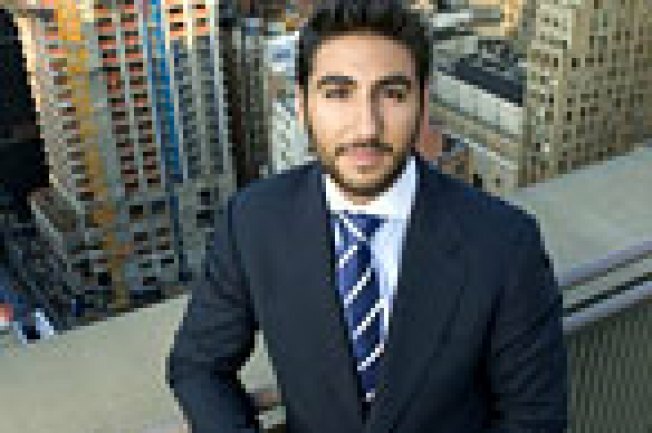 Now he is in charge of developing the 58-story W Hotel & Residences in downtown Manhattan. His parents, who bought the building, are giving him the 56th floor to make into "the ultimate bachelor pad." But these things did not just happen to Matthew because he is a child of privilege. He is from a strict Persian family, you see. He had to work at Starbucks to find out how "regular people" make money! Also, his dad got mad at him once for buying a $40 video game. You see, he is just like you and me. Except unlike us, he won't ever have to participate in the eternal grind of working for money and worrying about it that defines most of our lives. The end.